Calling all heroes and villains! Princess Leia, Solo, Rey, Jyn, Chewbacca and Jedi’s! Grab your lightsaber and get your paddle on! 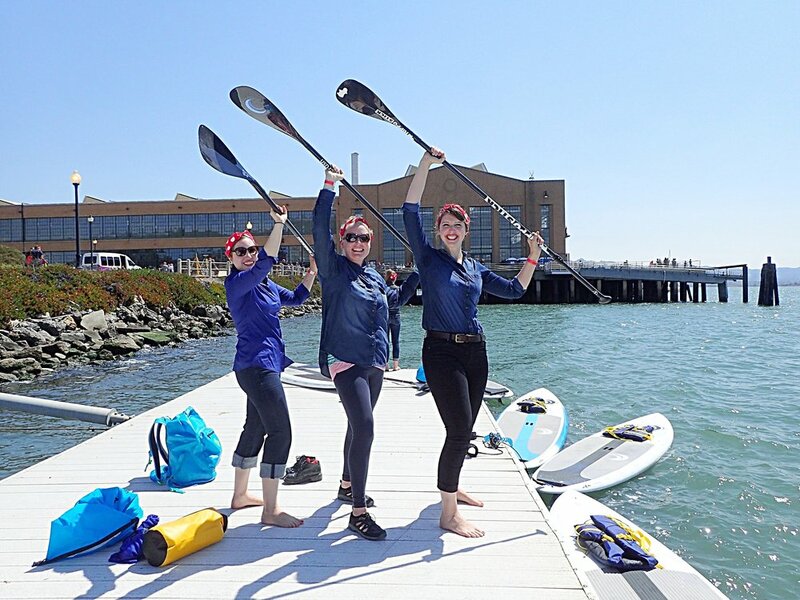 EXPERIENCED SUP paddlers are invited to help swimmers participating in organized SF Bay swims make it safely through the waters. Get out on the Bay and help someone achieve their swim goal! Get out on your own terms and walk on water. 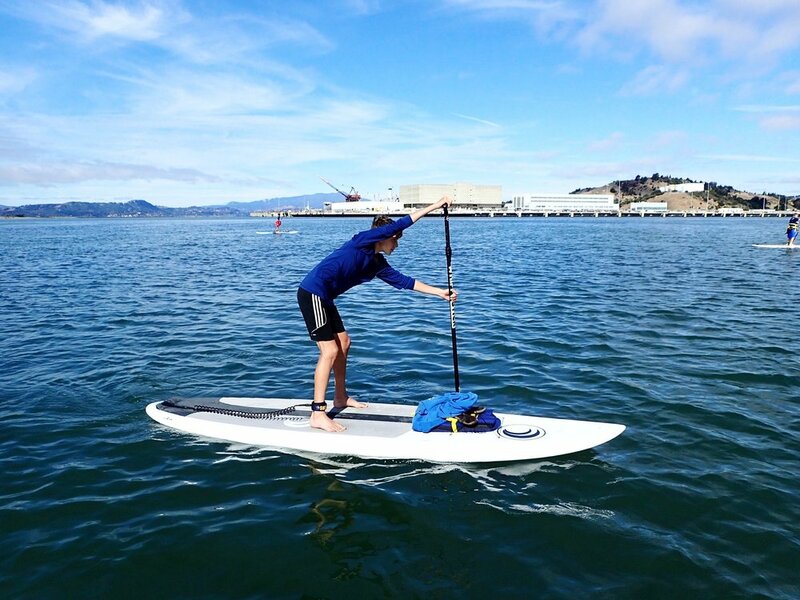 Whether it's a morning work-out, an afternoon downwinder, or a meandering sunset paddle, it's up to you! Email Jess to find out more! 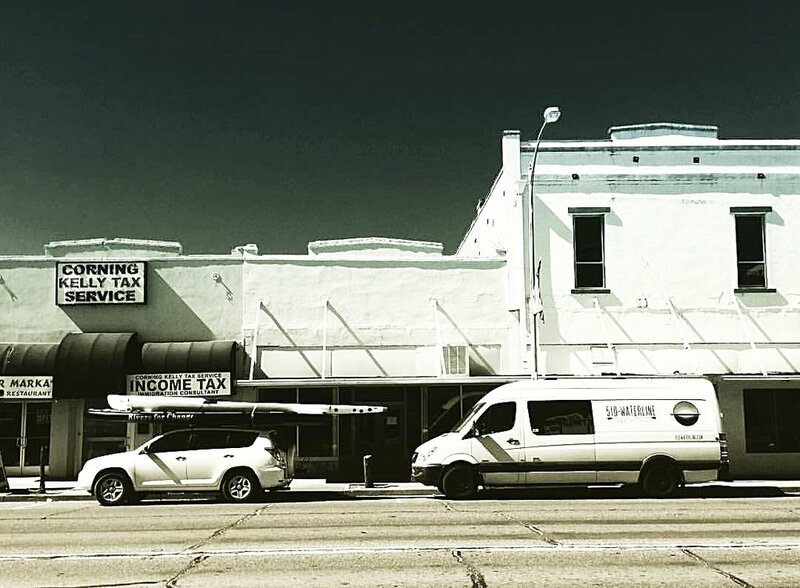 Paddlers, Bay and Beer Lovers Unite! 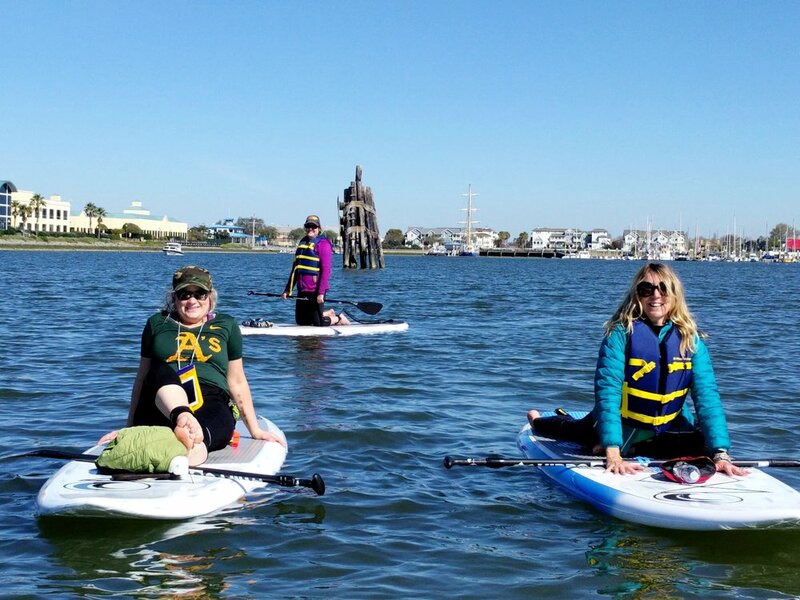 Come stand up paddle the Bay with us! out of stunning Marina Bay Yacht Harbor in Richmond, California. Join our mailing list and find out about our special event paddles, workshops, and retreats. 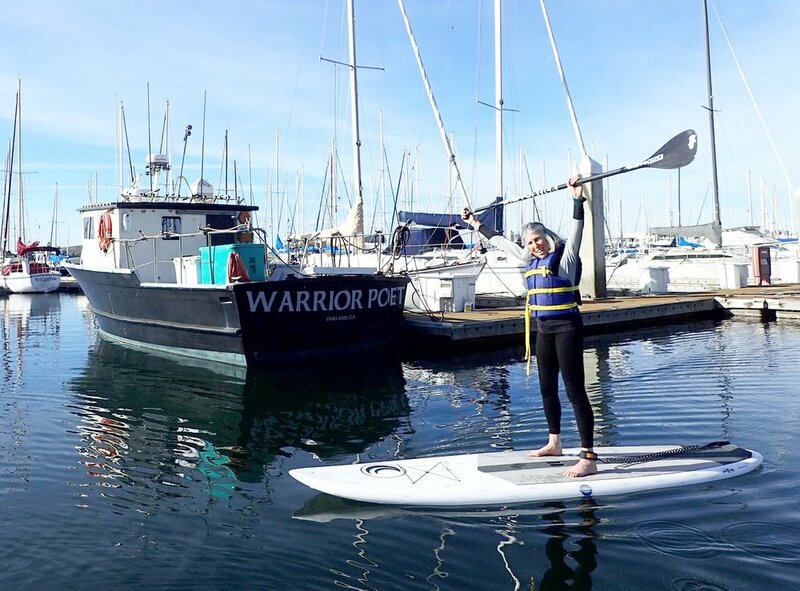 Bay Area for Sale recently featured us in an article: 510-Waterline Promotes the Benefits and Joy of Paddleboarding. See what they have to offer in the San Francisco Bay Area for sale.